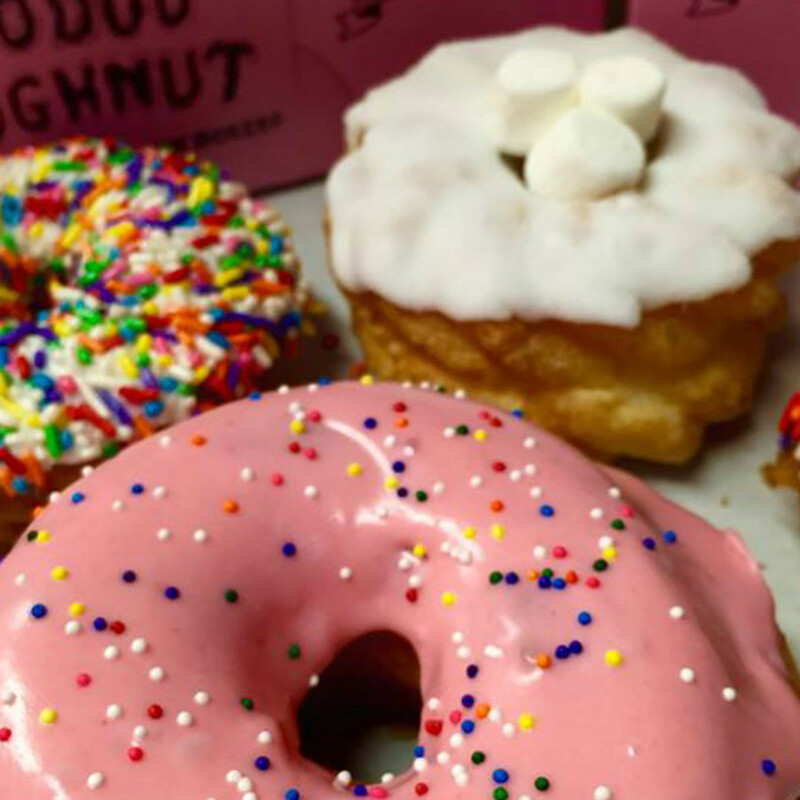 Portland’s Voodoo Doughnut will open its second Texas location in the former Sammy’s Wild Game Grill space at 3715 Washington Ave., the company announced. 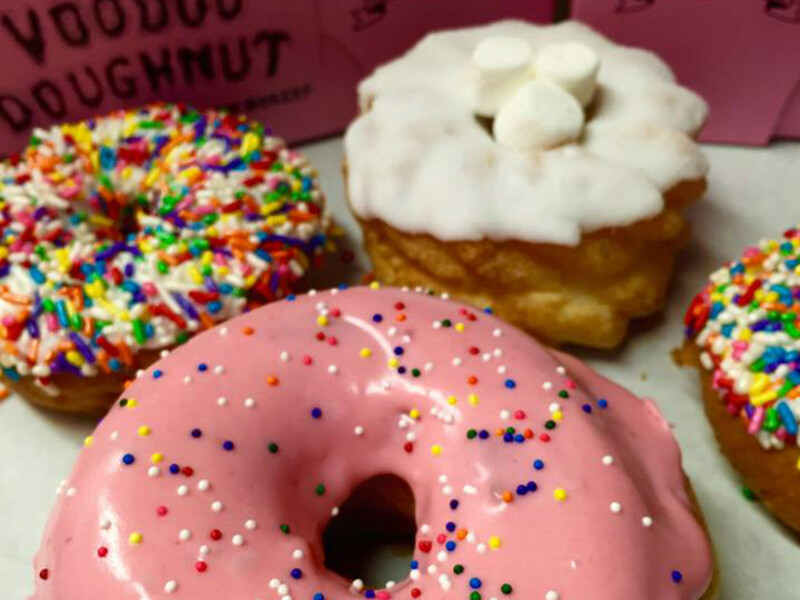 Known for treats like the Voodoo Doll with raspberry jelly filling, the Diablos Rex with a vanilla frost pentagram, and the bacon maple bar, Houston’s Voodoo will be open 24/7 when it arrives this summer. Best of all, the Houston location will be the company’s first with a drive-thru. Spring Branch barbecue joint Beef N Bun closed at the end of February, according to a post on Facebook. The restaurant is looking for a new home on the north side. 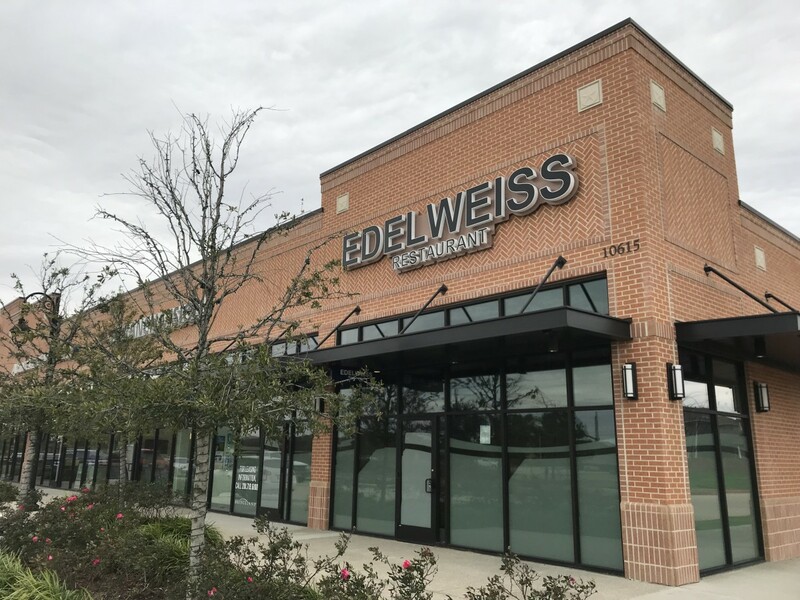 Braun Enterprises leasing director Zach Wolf tells CultureMap that the developer is already negotiating with a new operator to claim the space in the company’s Spring Branch Village shopping center. Speaking of Spring Branch, W Grill Margaritas to-go has closed. “We want to thank everyone for the past 3 years (sic) for allowing us to serve you,” the restaurant writes on Facebook. 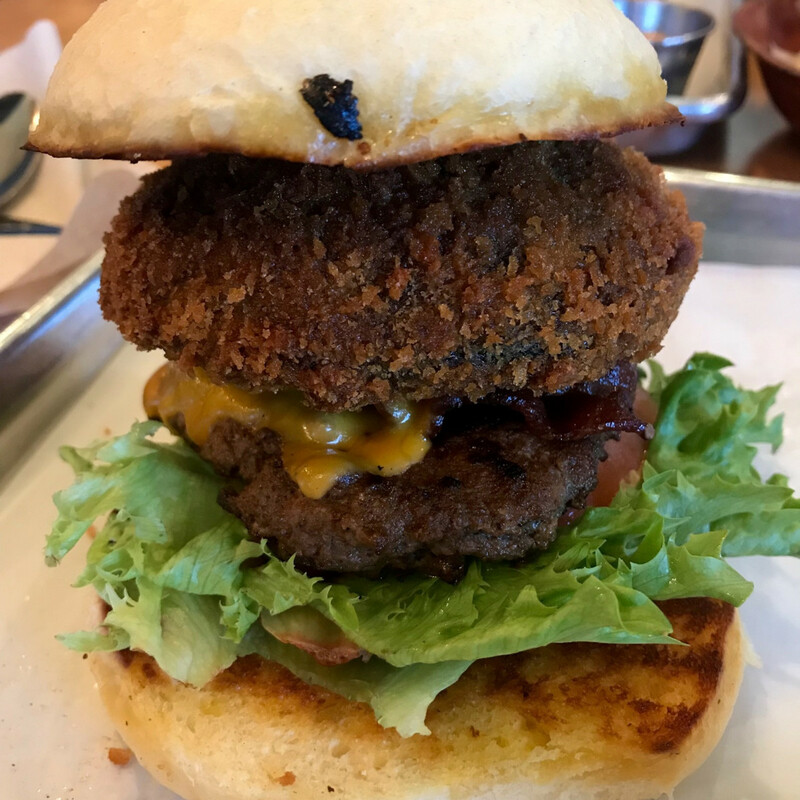 Fans of the cafe’s burgers, tacos, and margaritas can satiate their cravings at the original location on Washington Avenue. Flip ‘n Patties will join Mama Ninfa’s Tacos y Tortas, Boomtown Coffee, Mona Fresh Italian Food, and East Hampton Sandwich Company is downtown’s Understory food hall, real estate developer Skanska announced. Known for its Filipino street food and decadent burgers, the food truck-turned-restaurant opened its first location in the Energy Corridor is 2018. Understory is expected to open this summer. The former Mascalzone in West Houston is now known as Creed Italian Restaurant and Bar. Although the restaurant has a new name, it retains Mascalzone’s signature rotating-deck pizza oven and many of the same staff. New owner Alireza Delavari is a member of the family who owns two locaitons of Kasra Persian Grill, the Houston Press reports. 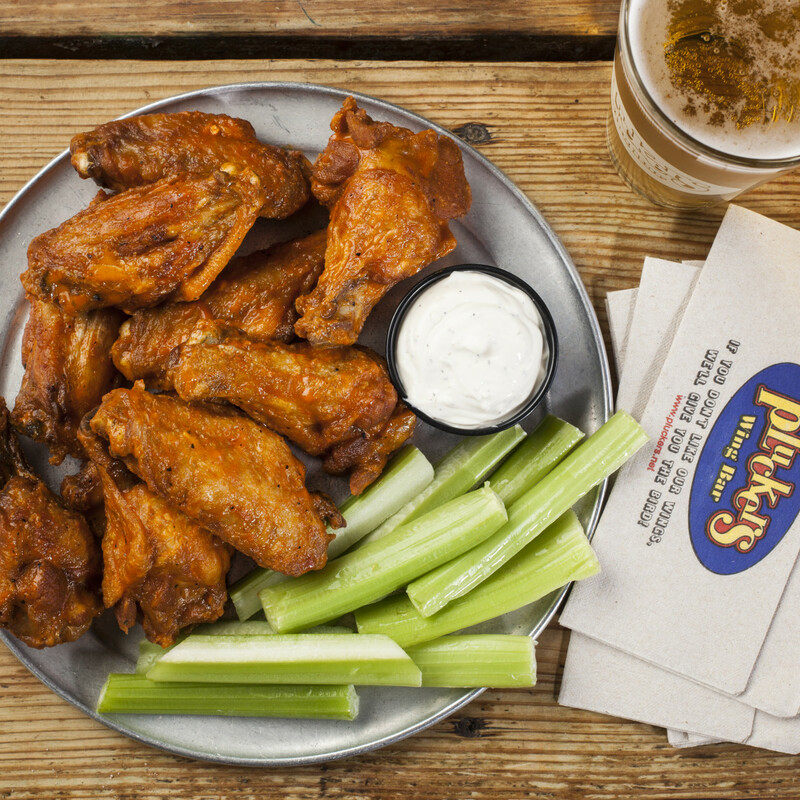 Big City Wings will open its eighth Houston-area location in Spring (3555 Rayford Rd.). 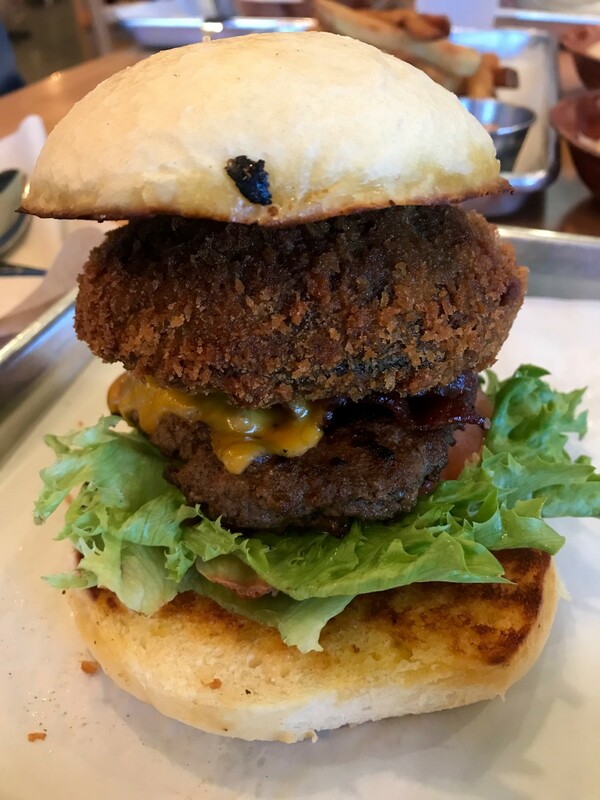 Known for its eclectic flavors that utilize housemade sauces — the Gold Fever, Mango Habanero, and Garlic Parmesan are particularly strong — as well as over-the-top burgers and loaded baked potatoes, the restaurant has become a popular game-watching destination. Expect it to open in the next couple of weeks. Astros fans have a new option for dining in Minute Maid Park. 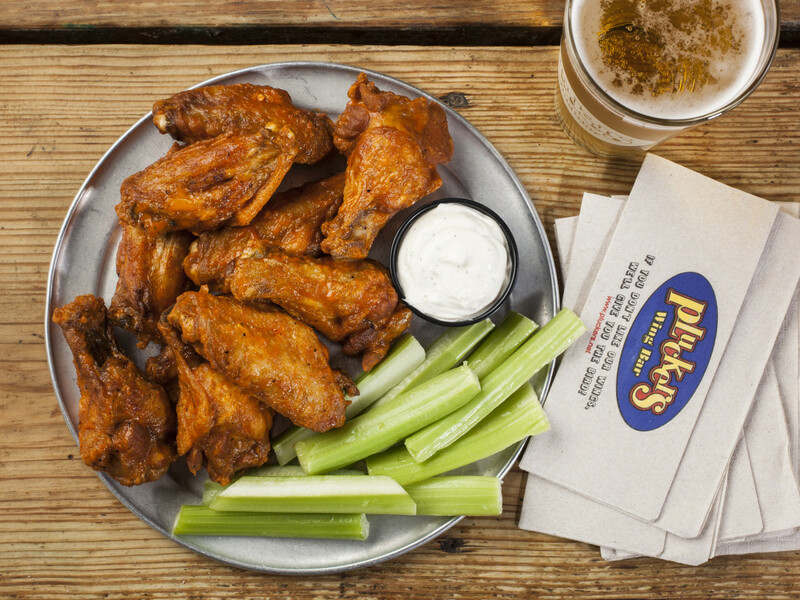 Austin-based wing joint Pluckers will join Torchy’s Tacos and Shake Shack as well-known restaurants from out of town that are designed to appeal to park patrons whether they’re rooting for the good guys or the visiting team. Look for it behind center field. Sawyer Yards has a new option for coffee. Located within Toros Lifestyle Soccer facility, Calcio Cafe serves coffee, tea, juices, and smoothies. 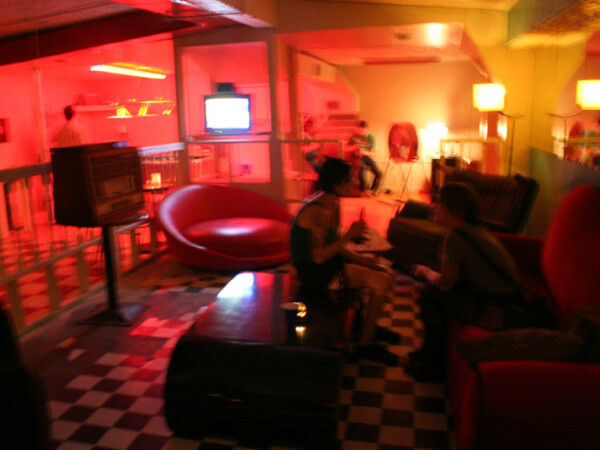 The dog-friendly patio and free wi-fi help make it appealing place to watch soccer matches. Here’s hoping Cypress residents like stinky cheese. 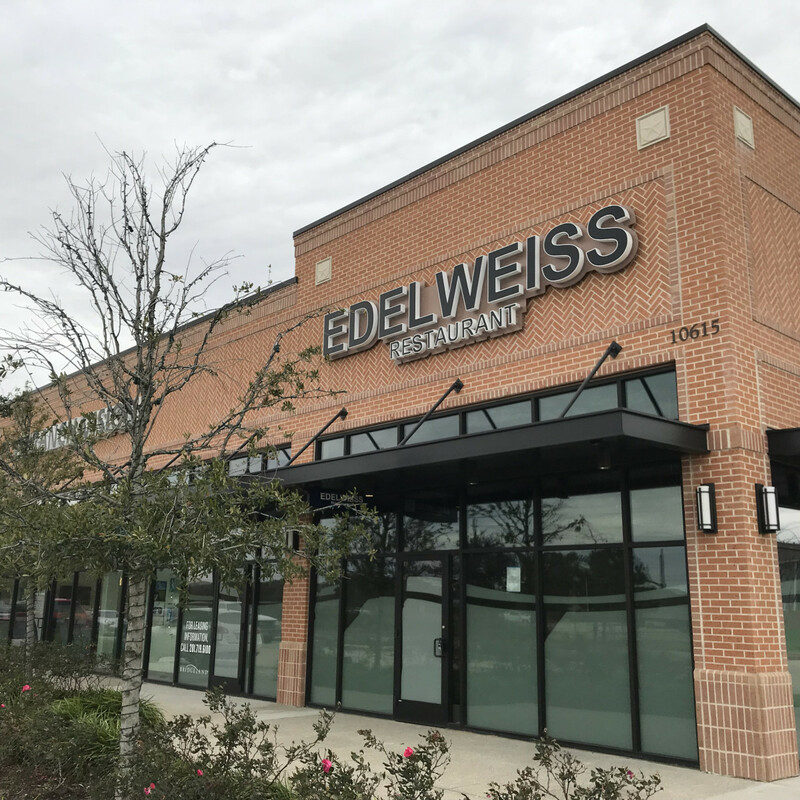 Edelweiss Stube, a new Swiss restaurant, will open soon at Bridgeland’s Lakeland Village Center. Chef and co-owner Markus Klauser’s menu will focus on raclette, which will be served tableside and scraped onto diners plates. Swiss specialities like Älplermagronen, penne pasta with potato cubes in a creamy cheese sauce, and Zürcher Geschnetzeltes mit Rösti, beef and mushrooms in gravy with shredded, roasted potatoes, will also help bring the spirits of the Alps to the northwest Houston suburb. Houston chefs Kevin Naderi (Roost) and Ben McPheron (BOH Pasta at Bravery Chef Hall) are squaring off in a burger battle at Rodeo Goat. Naderi’s Shrimp Creole Burger features a spiced Gulf shrimp patty, ravigote sauce, fried green tomatoes, and crunchy chayote slaw; McPherson’s “It’s all Bologna” combines a bolognese patty with mortadella, Parmesan, and pistachio mustard. Ordering either donates $1 to the Rescued Pets Movement (Naderi) or Recipe for Success (McPherson). A winner will be declared April 9. 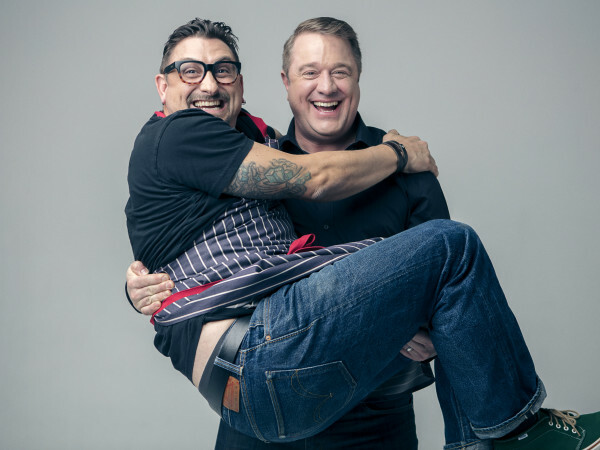 Naderi isn’t the only chef supporting the Rescued Pets Movement. 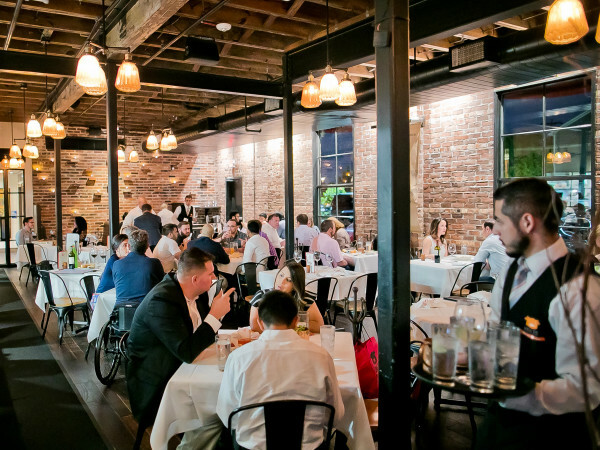 Etoile, the French restaurant in Uptown Park, is serving a four-course, $65 dinner menu and a three-course, $34 brunch menu that yield $7 and $4 donations, respectively, to the popular 501(c)3. Since 2013, the organization has saved over 35,000 dogs and cats. This last item is for people in the restaurant industry who need help controlling costs. 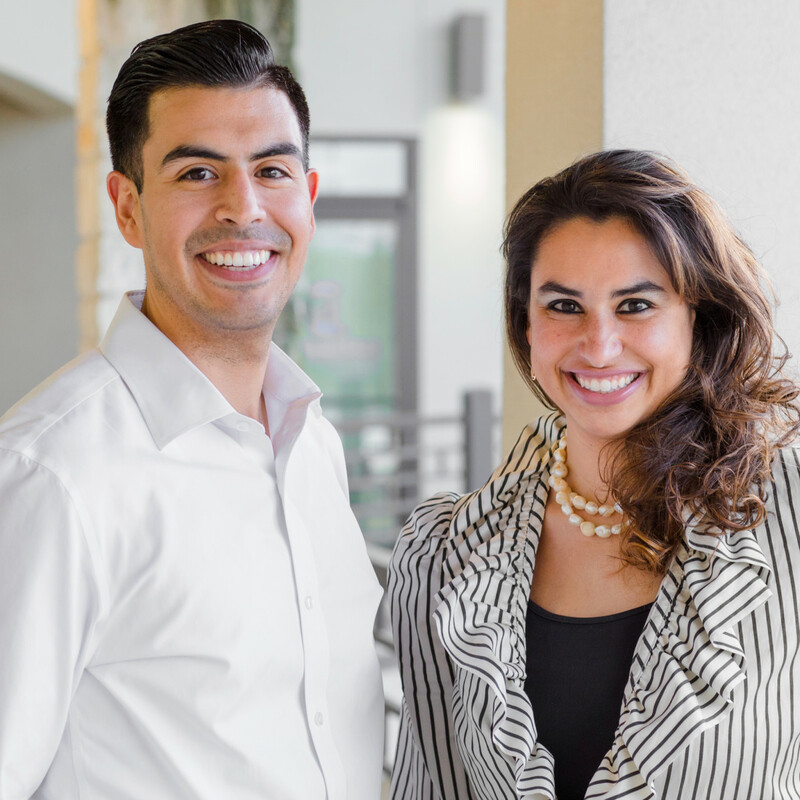 Joshua Santana, an accountant and tax specialist, has joined forces with Maria Degaine (Cafe Azur, Mona Italian) to form Cerboni Financial Solutions and Accounting. 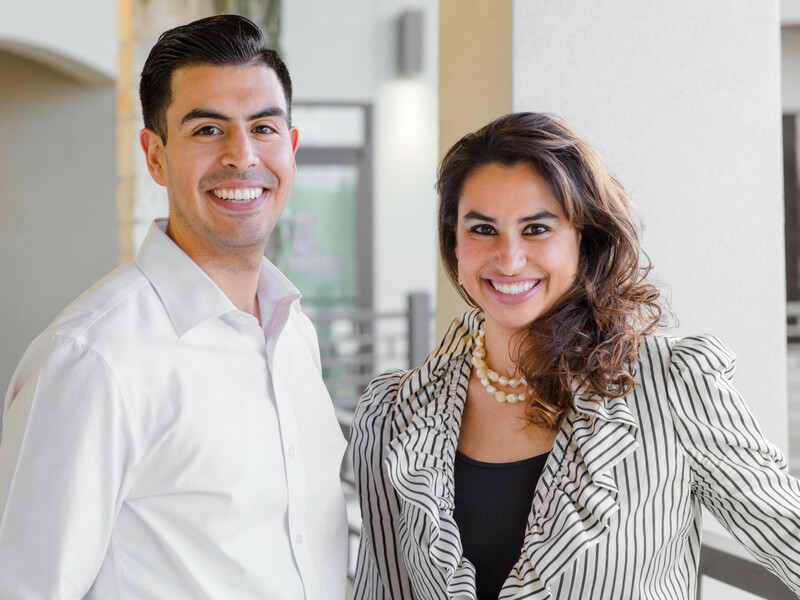 The new company provides a “proprietary organization system to handle invoicing and billing, tip management, tax services, benefits and more,” according to a press release. Learn more at www.cerboniservices.com.